$ *This figure is for illustrative purposes only and is subject to claims. Video Recap: 3 Main Reasons Why Savvy Business Owners Like You Have Turned To The Captive Insurance Experts At Clifford & Bradford! Would you like to gain greater control over the claims process, increase your predictability of costs, and have the opportunity to reclaim unused premium dollars? Better yet, what if you could even see a significant reduction in your annual premiums as you control losses over time? 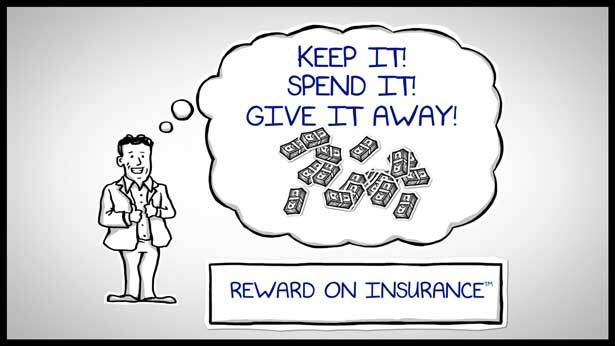 That's exactly what our Reward On Insurance™ program is all about. Even if you have a pristine loss record, your premiums are typically based on your industry's performance as a WHOLE. In other words, above average losses in your industry could mean increased rates for you, despite your company's individual performance. When you join our Reward On Insurance™ program, your policies are fully customized; your rates are based on YOUR company's loss record alone. When you pay your annual premiums, there's zero R.O.I. Those precious dollars are erased from your bottom line. 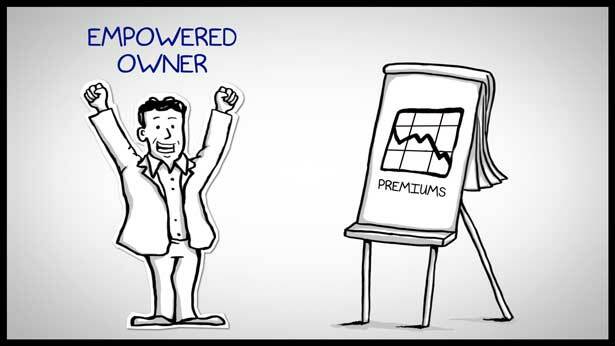 However, our Reward On Insurance™ program moves you from insurance 'Customer'... to empowered 'Owner.' The economic benefits once realized by your insurance provider now become yours. Unused premium dollars set aside to cover losses are returned to you - with interest - in the form of a dividend. This Could Be Exactly What You've Been Looking For. 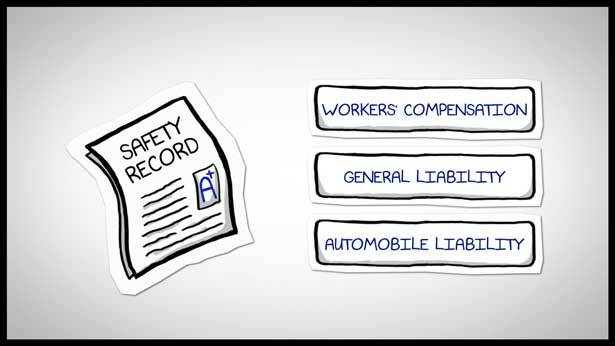 If you're a safety-conscious employer currently paying at least $100,000 or more in combined annual premiums, and you want to break free from paying premiums based on businesses that don't manage risk the way you do, you owe it to yourself to contact our team today. We've become the Captive Insurance Experts because our mission is to protect your business in the most efficient and cost-effective way possible. And Our Reward On Insurance™ program does exactly that. Call us now at (661) 283-8100 or (800) 327-3833. Great! Your request has been submitted. One of our qualified experts will contact you soon.